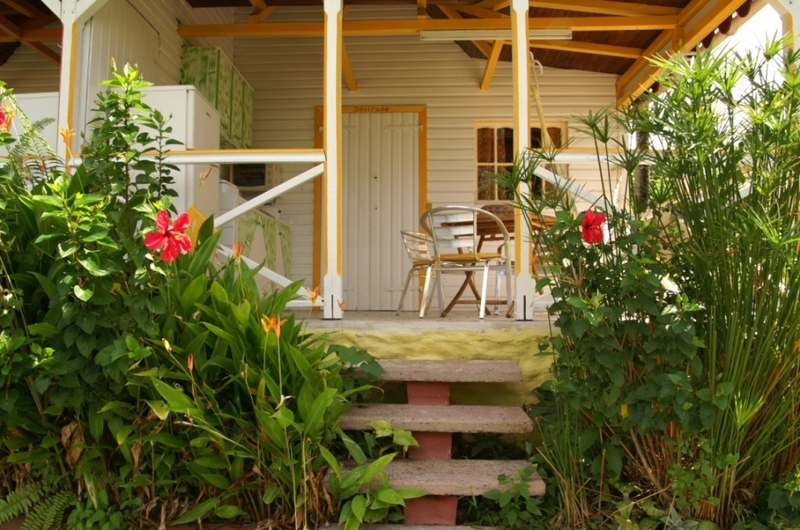 Le nid tropical - Location Bungalows, Gîte, Vacances en Guadeloupe. 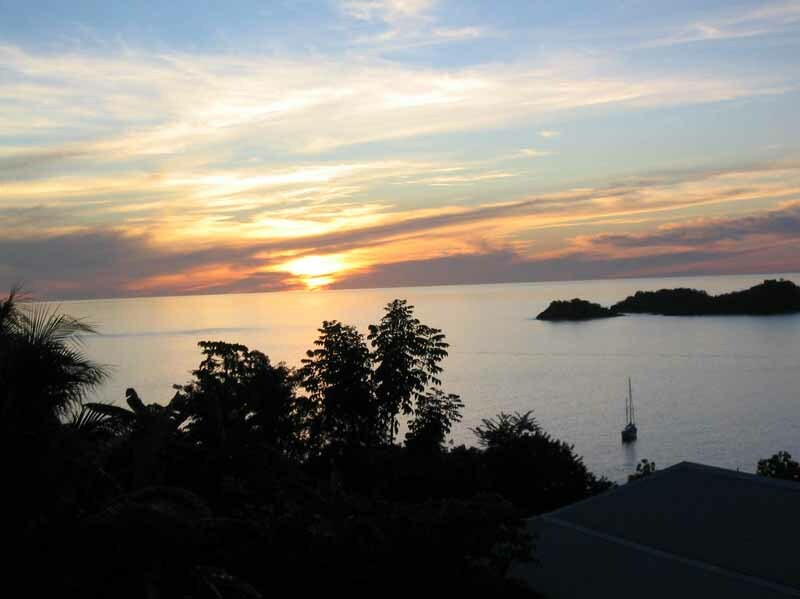 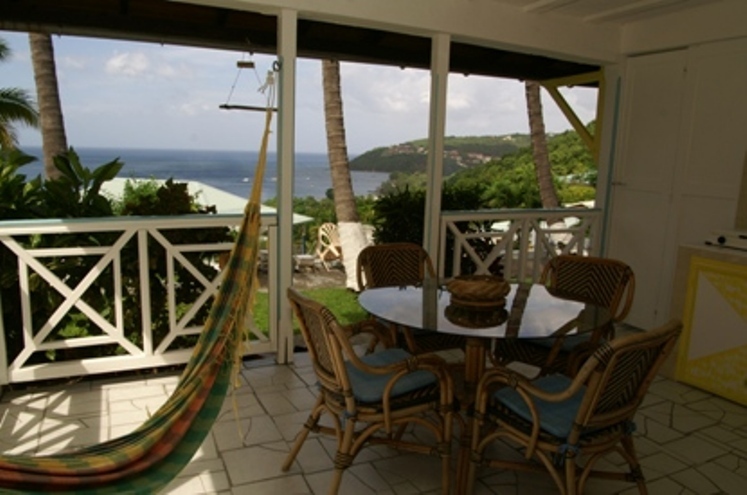 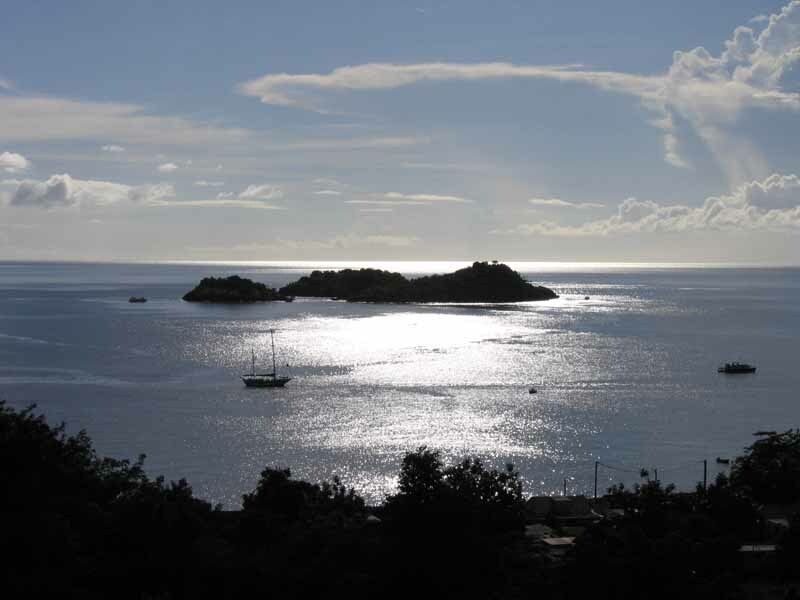 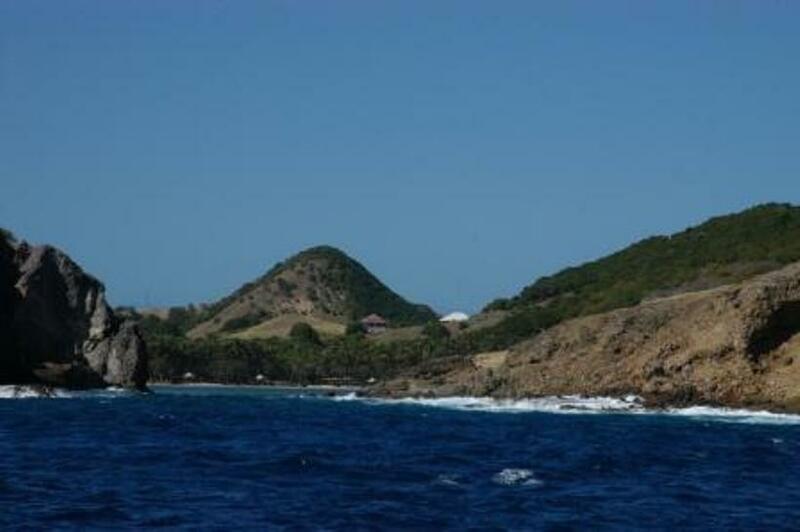 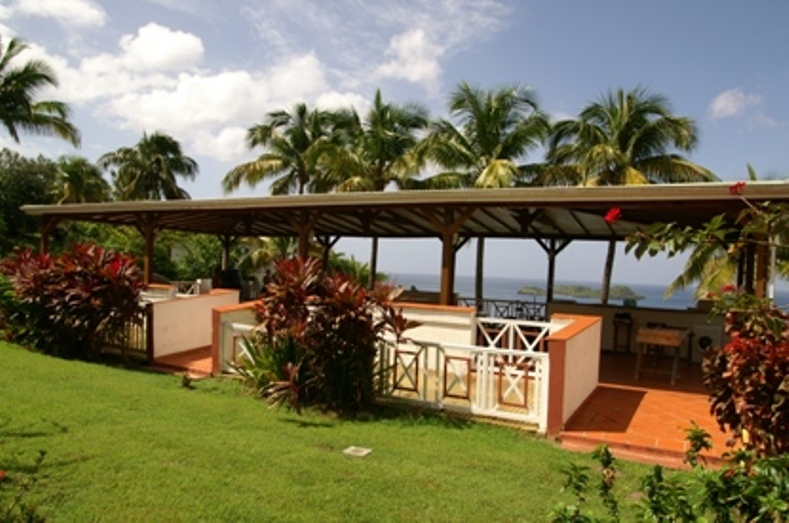 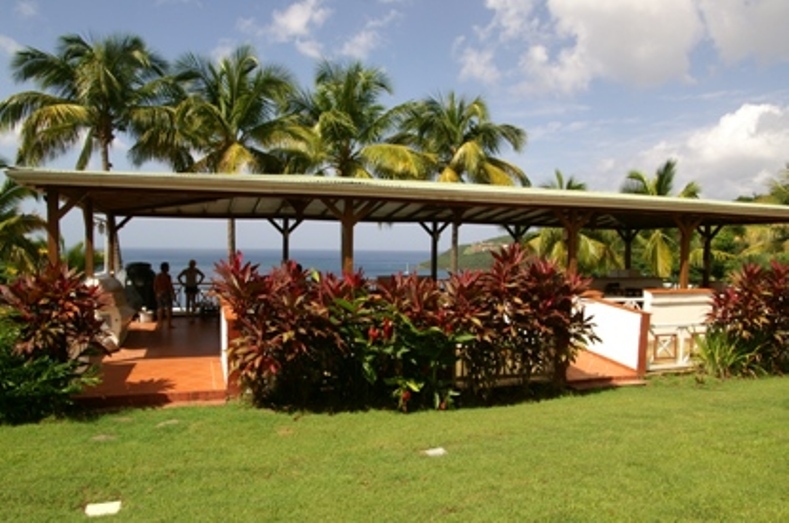 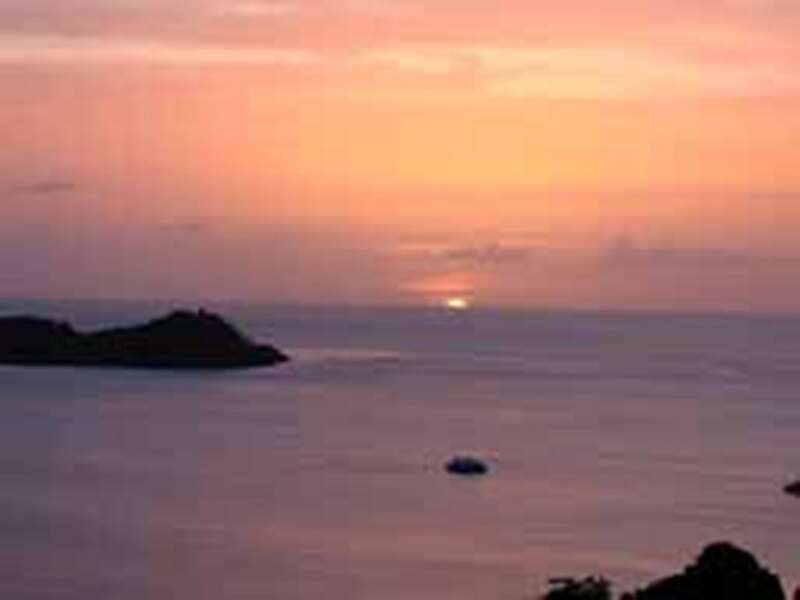 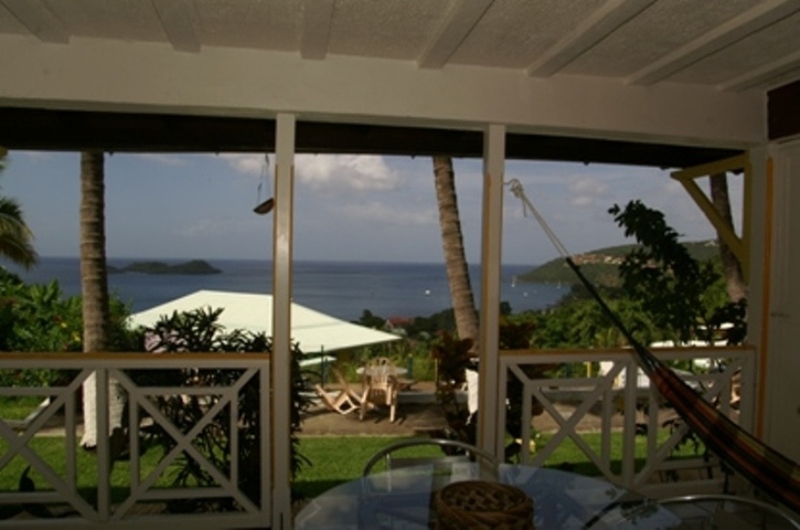 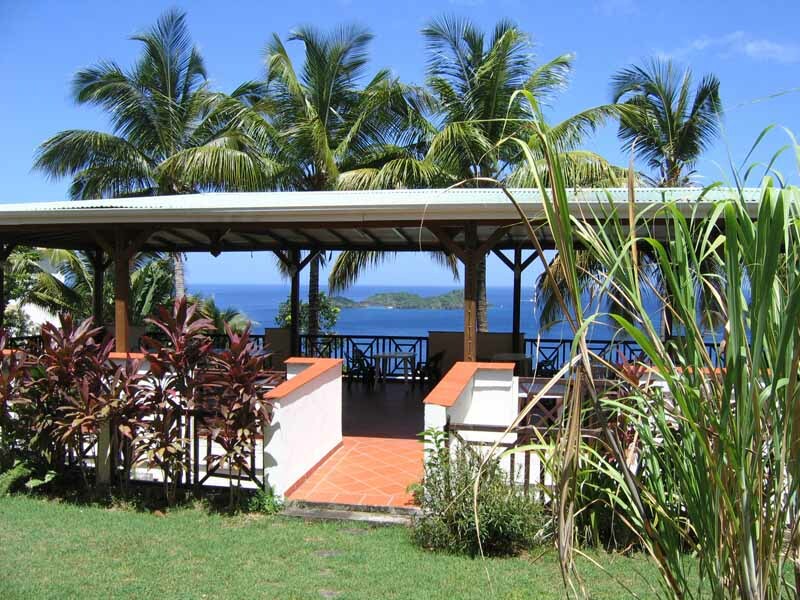 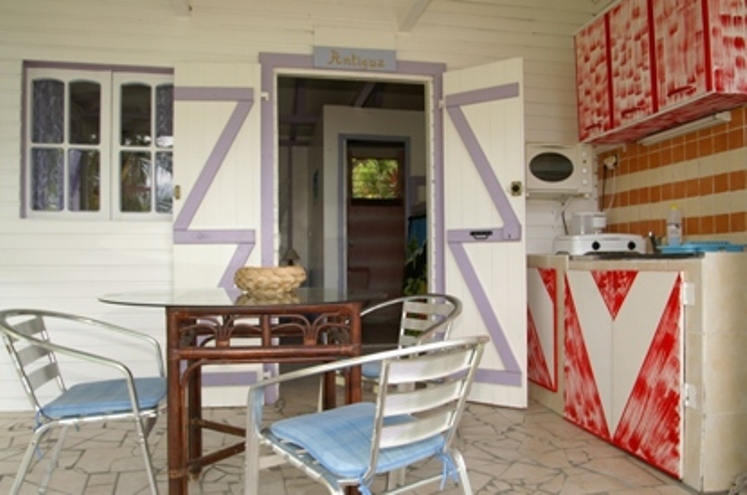 Spend your vacation surrounded by nature: location de gîtes en Guadeloupe! 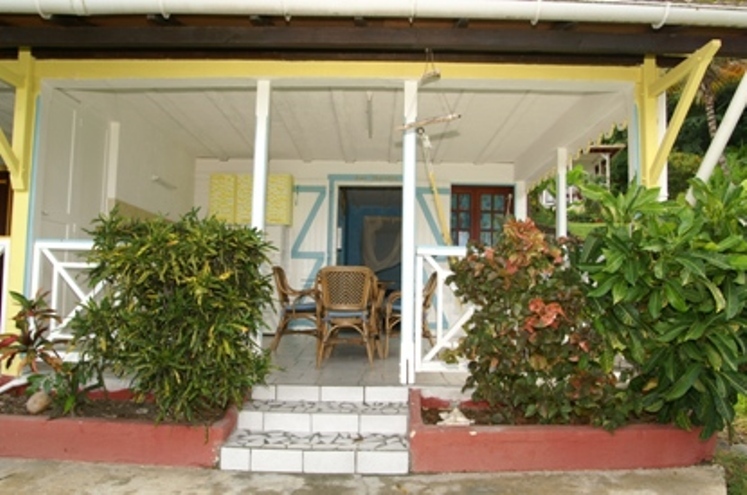 The Nest offers Tropical visit Guadeloupe to enjoy holidays with your family and friends! 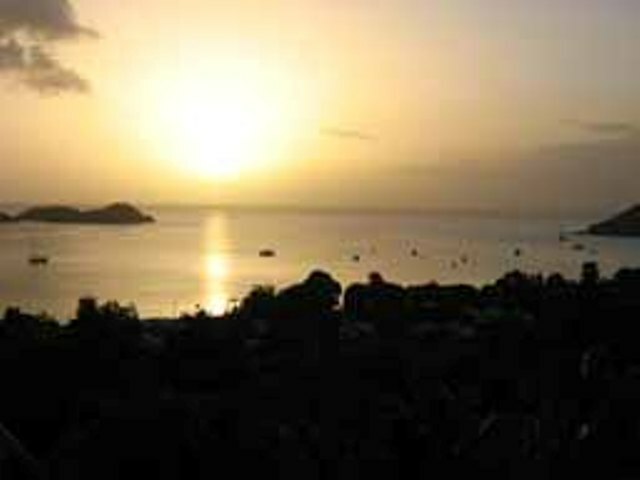 Guadeloupe is located in the heart of the West-Caribbean, is the largest island in the French Antilles. 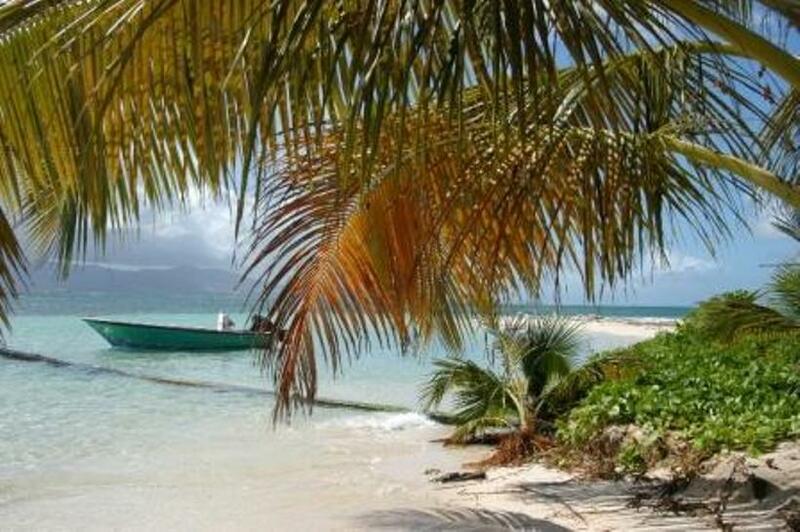 Let yourself be carried away by the spirit of adventure and discover the vegetation consists of a wide range of wildlife species and rich in birds, fish and shellfish! 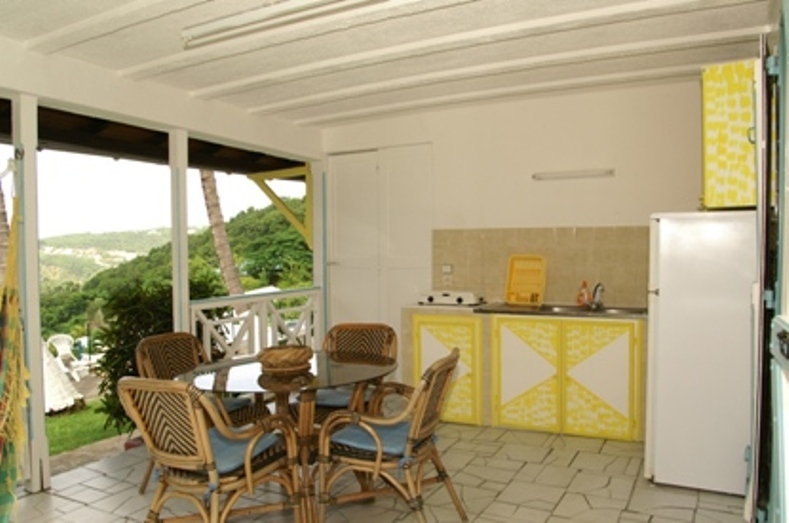 Sylvie and Jean Pierre, you are providing rental homes to boil, the tourist pearl of Guadeloupe and car rental services by their partners. 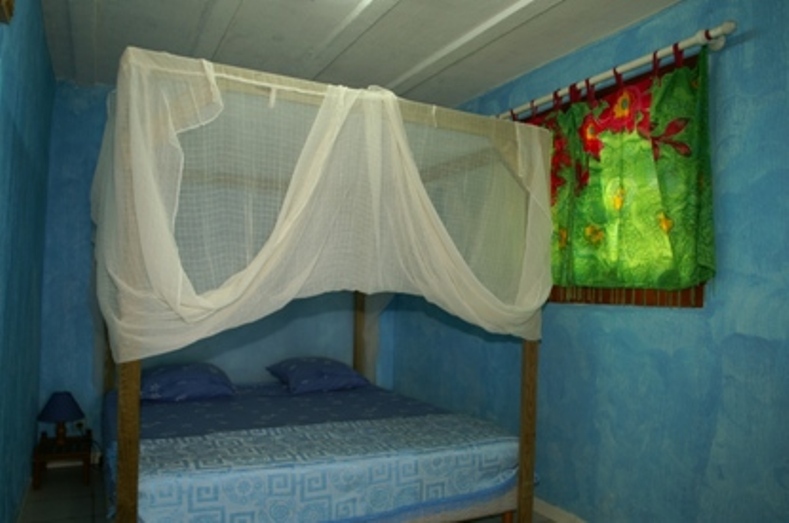 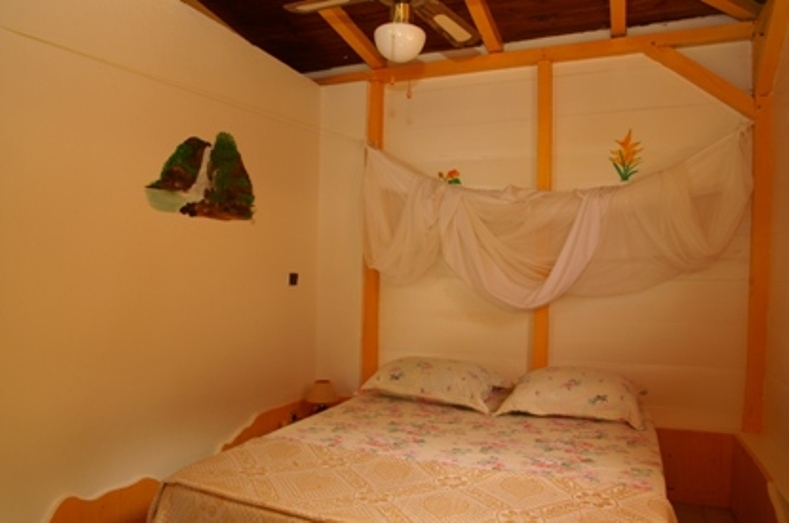 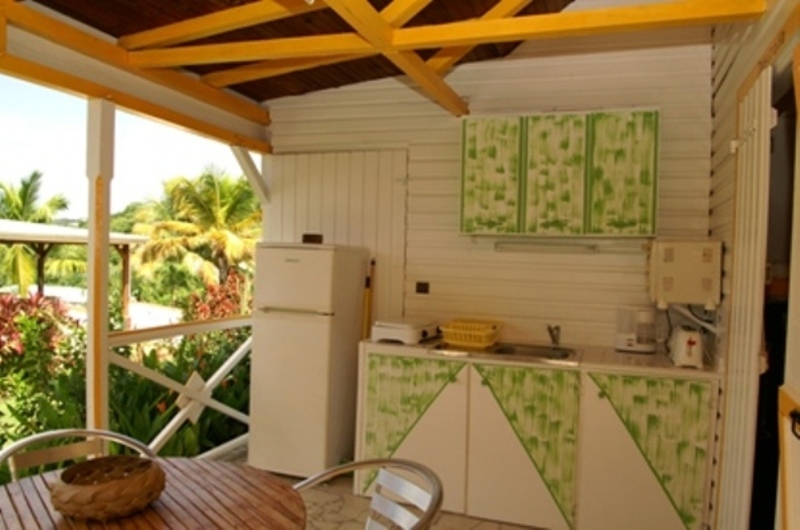 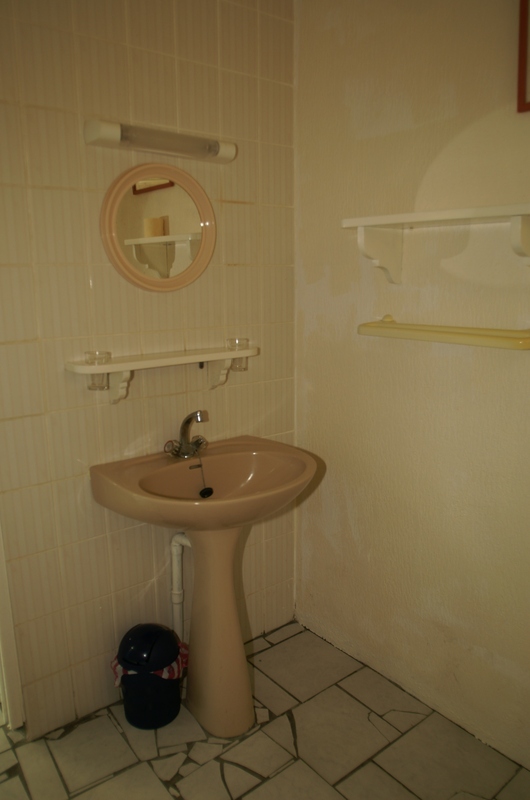 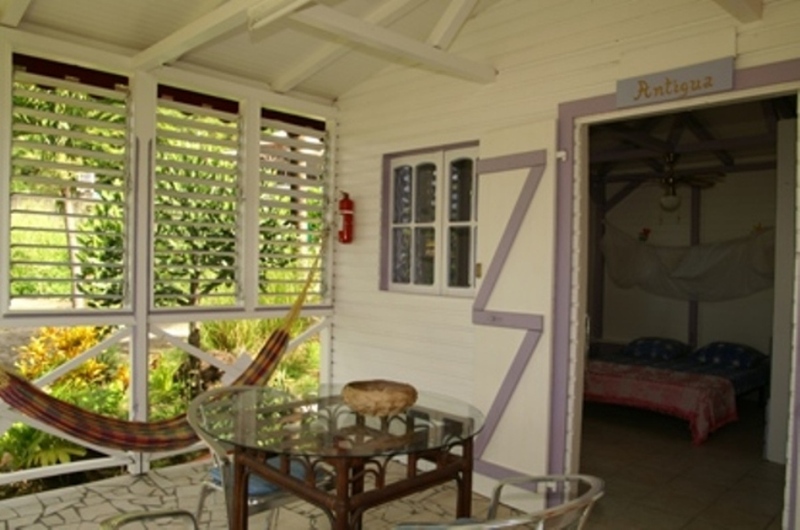 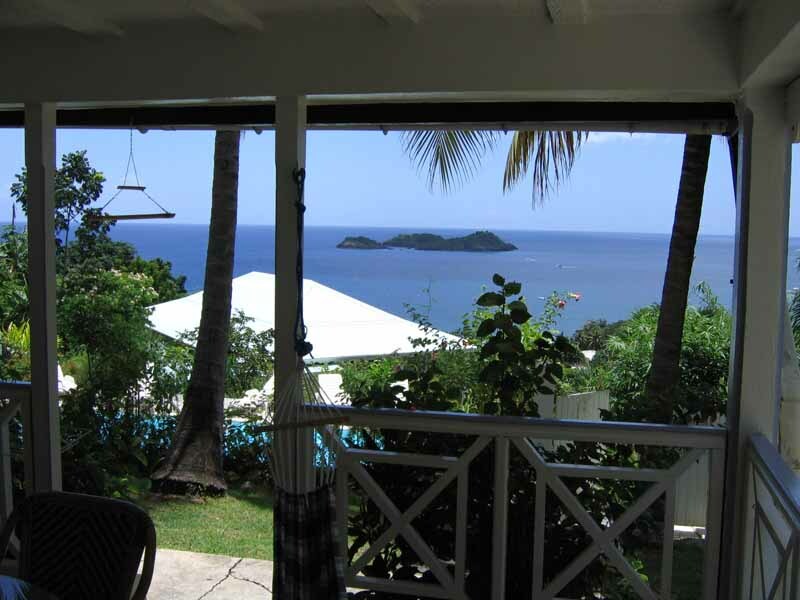 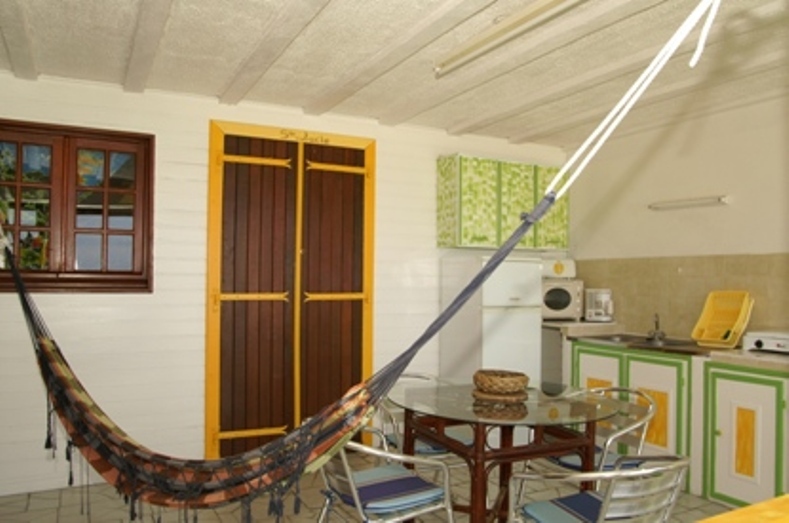 Offers rentals of cottages in Guadeloupe charming interiors with fan and optional air conditioning, bathroom and kitchen hospital provided with everything needed for meal! 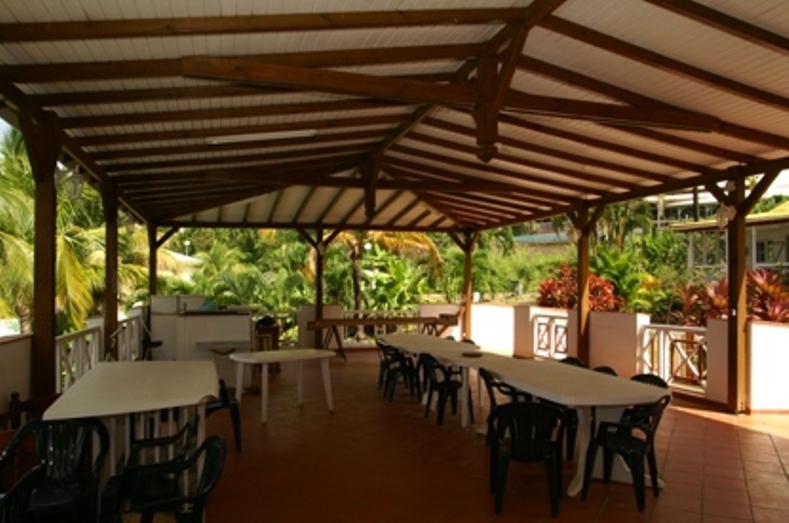 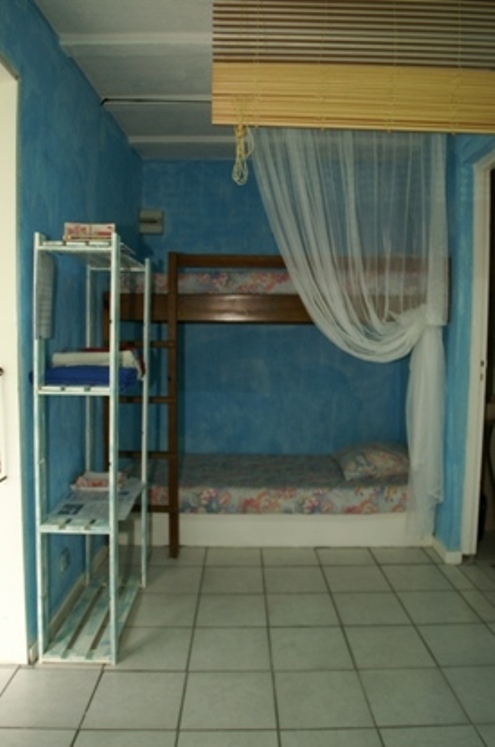 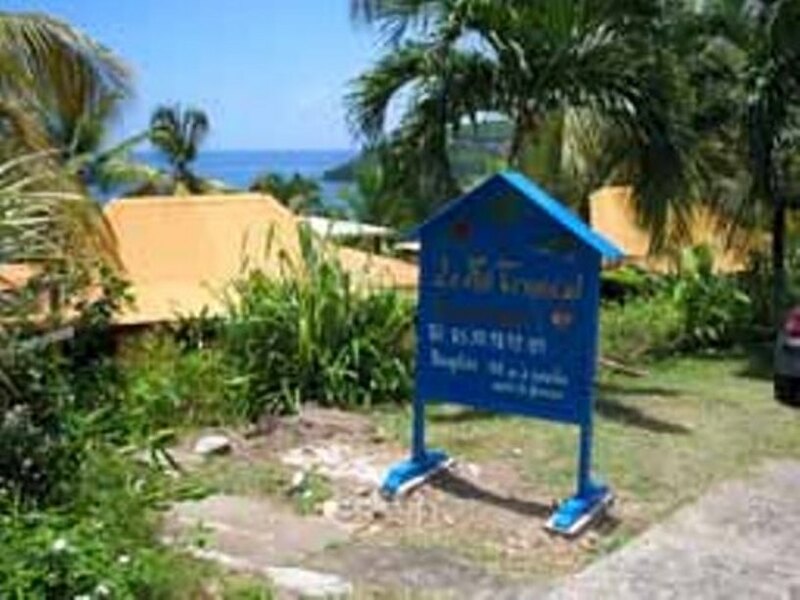 Rent a Cheap lodgings for your trip in Guadeloupe! 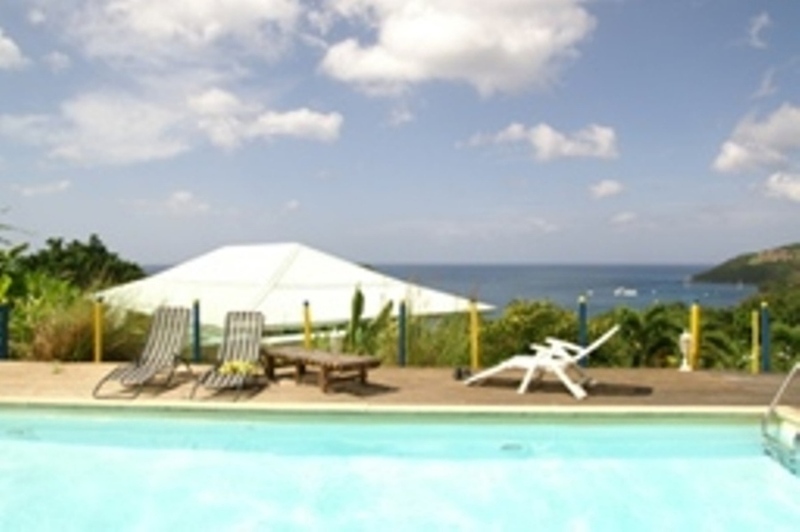 You are tempted by a cruise on a catamaran in Guadeloupe? 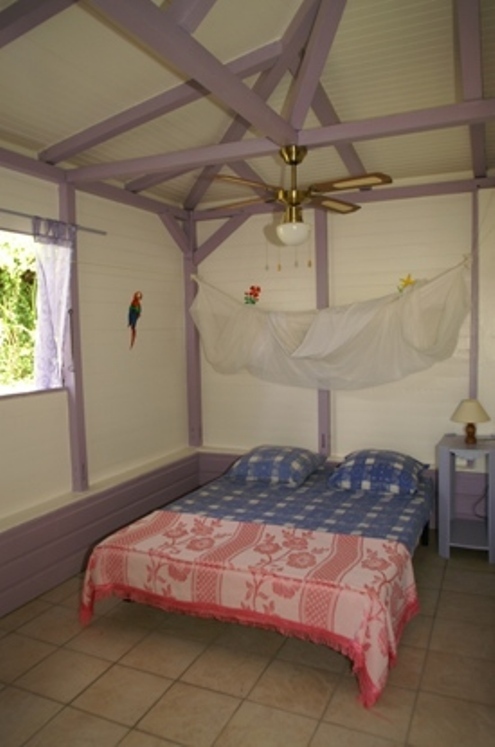 Sylvie and Jean Pierre you in your shipment and you also provide solutions rental cottages, bungalows and Creole and air-conditioned apartment. 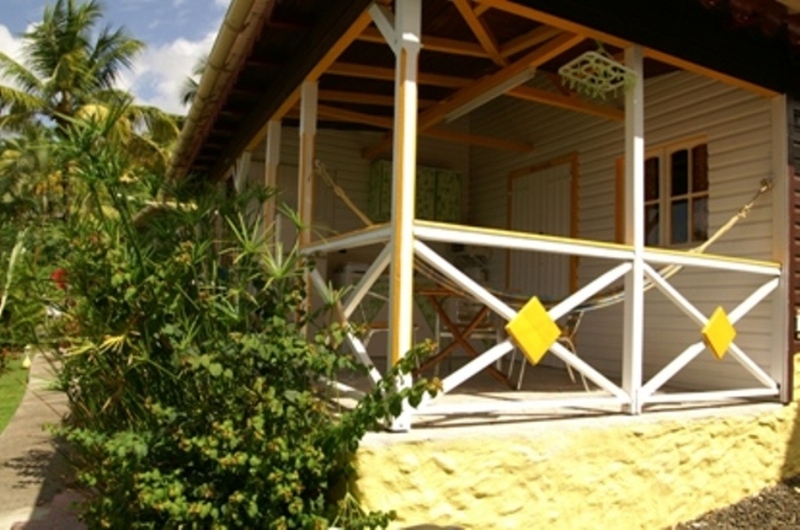 SCI LE NID TROPICAL - Hébergement gîte Bouillante Malendure - Location de Bungalows et de Gîtes pour Vacances en Guadeloupe.